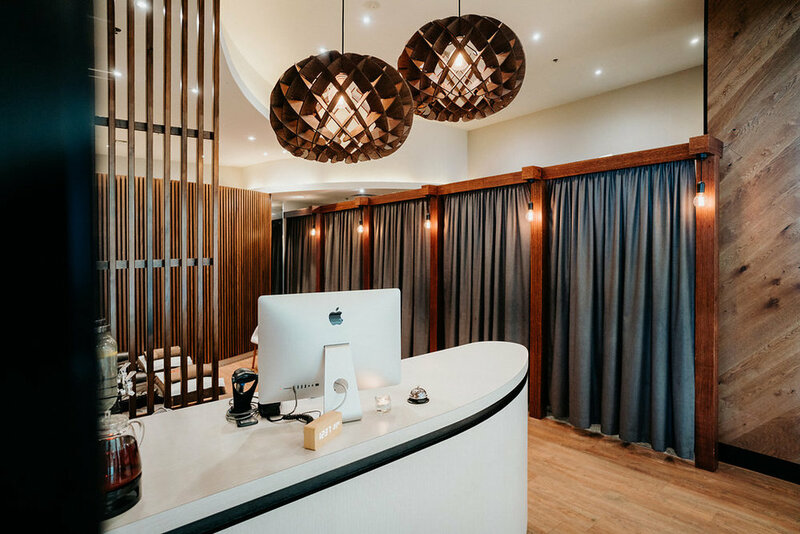 Zhong’s Southland is a Chinese massage brand with stores across Australia. We worked with them on their Southland store, which required a major refurbishment. We retained elements that could be re-utilised into the new design and proposed new design solutions to work in with the existing. The completed result is a cohesive design solution.